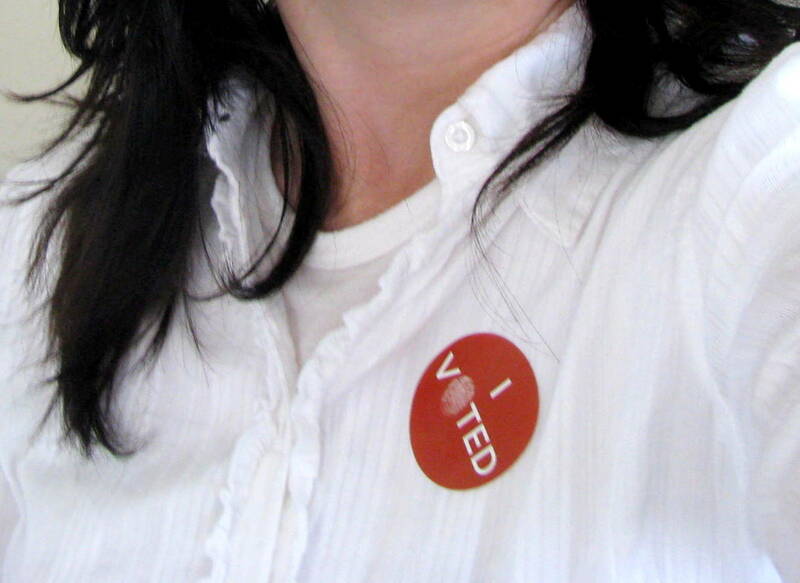 Squibs And Crackers: I Rocked The Vote! I like to think I made a difference between voting and saving mankind one dirty toilet at a time! I seriously love to get the sticker when I vote!